Meyer Timber is pleased to announce the launch of the new Duropal Worktop Collection which is now in stock and available to order. This comprehensive selection of decors offers opportunities from the most modern applications to the more traditional. 61 exciting decors - 49 in the unique Quadra profile and 12 in the brand new Cubix profile with an industry leading 2mm radius. 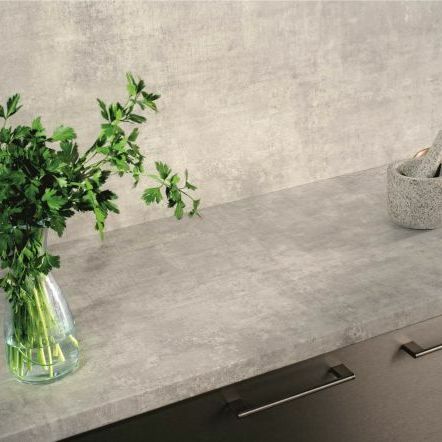 The new range also includes a slimline 20mm worktop option, available in 4 designs and 4 new structures including an Xtreme Matt (XM) structure boasting both a silky smooth, soft velvet feel as well as anti-fingerprint properties. Meyer is holding the entire worktop collection in stock, along with a full range of matching splashbacks and upstands. All stock orders received by 5.00pm are also eligible for our extremely reliable next day delivery promise. For further information and to explore the full collection visit our Duropal Worktops webpage.